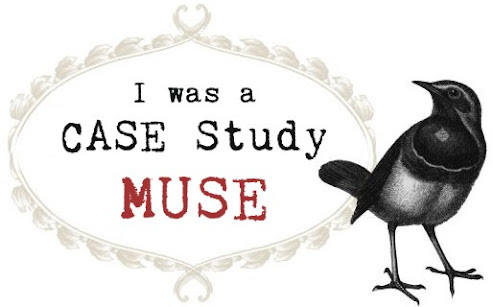 I have a CAS card to share with you today. I was totally inspired by THIS card I stumbled upon the other day. I finally used a Breezy Wreath die (Memory Box) that I purchased months ago and never had a chance to open the package. lol. The sentiment was stamped with Versa Mark ink and heat embossed with some gold embossing powder. That's it from me today. Thank you for stopping by! As you know, TSG October release was postponed until next month, so my blog was quiet last week. lol! But today, I'm back with a card I made for this week's TSG challenge! This week's challenge is brought to us by Kelly. 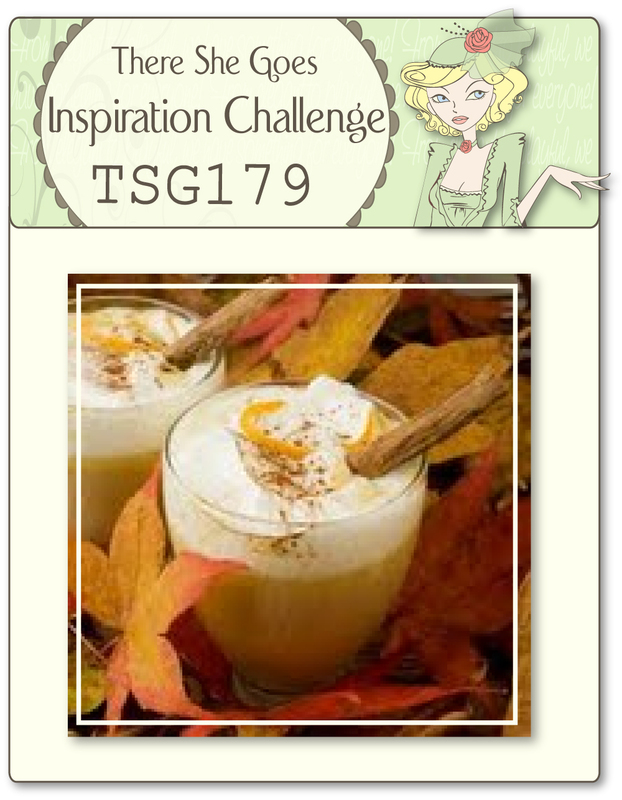 She has challenged us to make a card or project inspired by the colors of her favorite drink, Pumpkin Spice Coffee! When I saw the inspiration photo, I immediately thought of a pumpkin pie. So I picked up Poultry in Motion set and Bon Appetit set for my card. I'm not sure why, but, this simple layout was in my head from the start. Just picked some papers that matched with the inspiration colors, then paired them with the image, finished the card off with some embellishments. 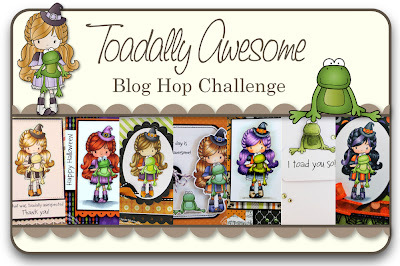 Please hop over to the TSG blog for the challenge details and for more inspiration from our fabulous Trendsetters! TSG Again! week - Some mummy loves you! Today, we, Trendsetters are showing you new cards using one of these sets. It was about two years ago that the Hauntingly Delightful set was released. It still has been one of my most favorite stamp sets, and I've been in LOVE with the mummies in this set. For today, I actually tried to make a card with the other characters from the set, but...failed.... I couldn't resist them!LOL! And I just needed a masculine Halloween card, so here is my card. A crowd of mummies... Ha ha, they are so cute, aren't they! The spiders were came from Bugs & Hisses set. They were stamped with Versa Mark ink and heat-embossed with some white EP. Now, hop over to the TSG blog to see what the other Trendsetters came up with for today! This is my second post for today. Please scroll down or click HERE to see my card for TSG Challenge 177. Thanks! Hi again! 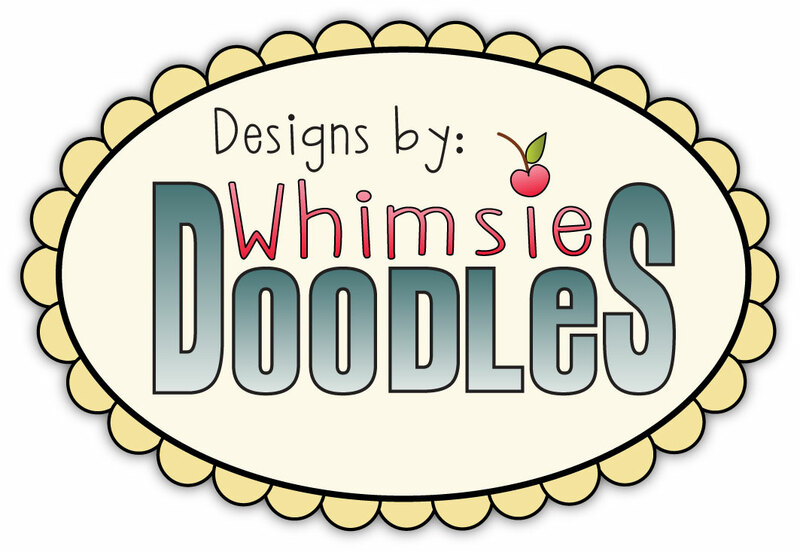 Just popped in to let you know that I added three new digital stamps to my Etsy shop today. Please check them out HERE or HERE! 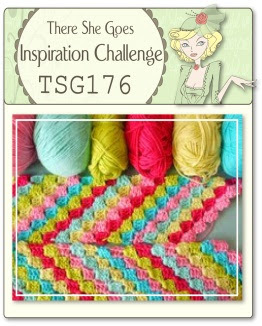 Today I'm sharing a CAS card I made for this weeks TSG Challenge (TSG177). We are challenging you to make a card or project with a Fall/Halloween theme! I used Batik technique for my card. In case you are not familiar with this technique, HERE is a link to a tutorial for it. But you'll find so many tutorials when you google using "batik, technique, stamp" as keywords. Please visit the TSG blog for the challenge details. I hope you'll get a time for playing along with us this week! 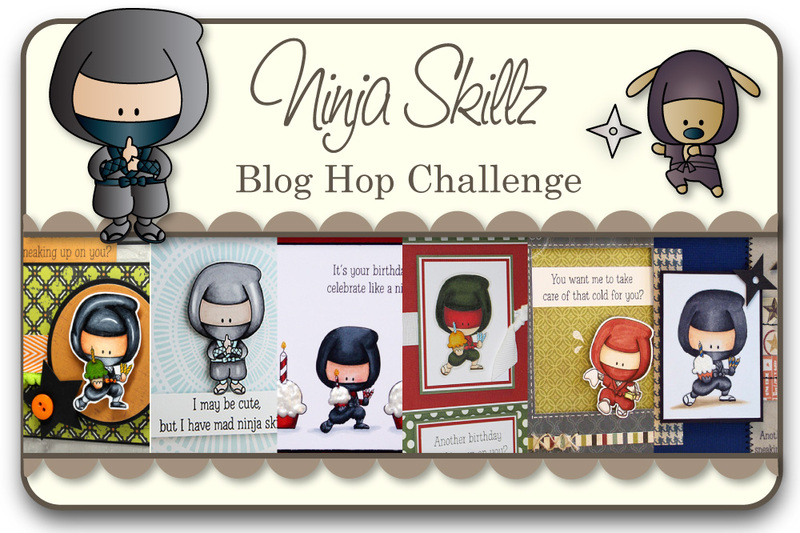 It's day3 of TSG Blog Hop Challenges! :) I'm soooo happy that I can share another fun stamp set that I made with the fabulous TSG team!! When one of the TSG teammates suggested a Ninja themed set, I immediately agreed. Because... Is there any illustrator who can draw cute Ninja other than me, at least in this card making world?? LOL!!! The patterned papers I used were from Times & Seasons paper pad by Echo Park. These patterns reminded me of Tatami mats, so I thought they would work so well with Ninja. Would you like to win the new Ninja Skillz stamp set? Welcome to day 2 of TSG sneak peeks! Today we are showing you another Halloween themed set that is called Just For You - Halloween Additions. Do you remember the original Just For You set? This Halloween Additions set is perfect for all your Halloween gift giving needs. Not only the CUTEST images and sayings, there are now DIES to go along with it!! *The circles can be punched out with a 1 3/8 in. punch. I created 6 medallions. I'm planning to use them for decorating Halloween treats this year, so I need to make more medallions! 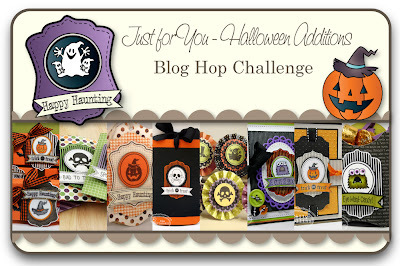 Would you like to win the new Just For You-Halloween Additions and Matching Dies? I'm so excited today because we finally start the previews for the first of two TSG releases for this month!!! It was an unanticipated and VERY trying delay, but now I'm really happy that I can show you a gorgeous Halloween themed set by Melyssa! Well, the name pretty much says it all…but this new set really is Toadally Awesome! From Halloween to Birthdays, with a princess AND a frog, along with several punny sayings, this set is so versatile and CUTE!! Use it for birthday’s, Halloween, and whatever else you see fit!! Toadally Awesome is a 4x4 set that includes a total of 8 stamps and will sell for $12.00. 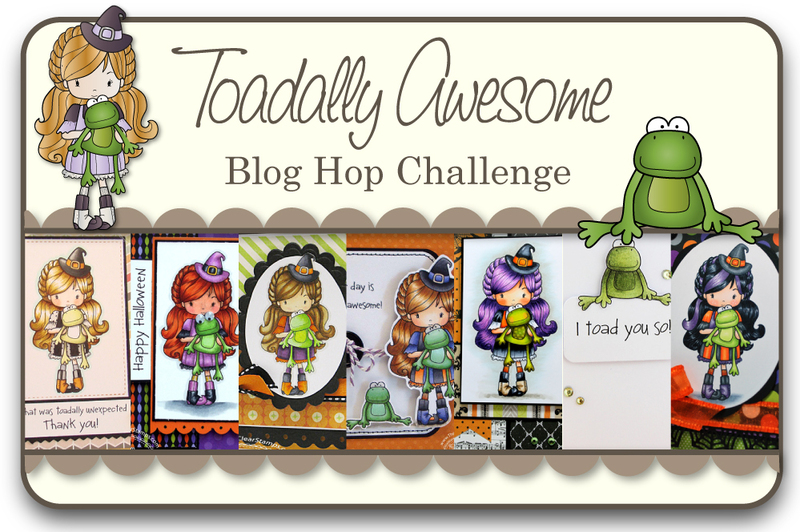 Would you like to win the new Toadally Awesome stamp set? 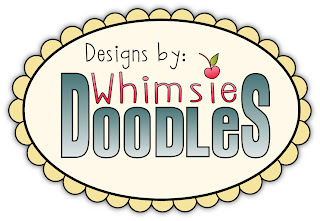 Last week I had been working on some digital stamps for October release at Birdie Brown and my projects for TSG previews that start tomorrow. So I didn't get time for blogging almost at all. This weeks challenge is brought to us by Angela! She is challenging you to make a card/project using the provided inspiration photo. Look at this gorgeous photo!!! When I saw this photo, I immediately thought of colorful hexagon patterned paper from So Happy Together 6x6 pad (Echo Park). And with those yarn, I decided to go with winter theme. I used Wonderful Winter Wishes set. I stamped the image, masked it, and then sponged with some blue tone inks. After I colored the image with Copics, I added some white tiny spots over it with a white gel pen, it hardly to see in the photo though. For the faux stitching lines I used In Stitches set as always. Please head over to the TSG blog for the challenge details and more inspiration from other Trendsetters. Thank you for stopping by today. I'll be back tomorrow with my sample card for day 1 of TSG sneak peeks, so I hope you'll come back here again! 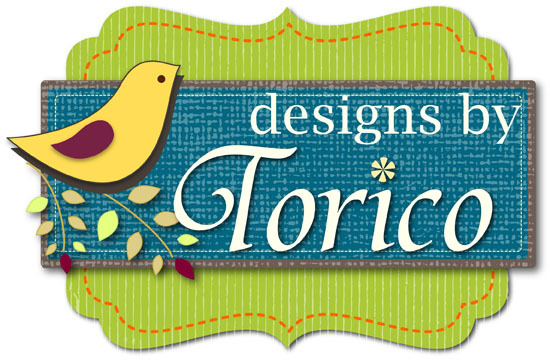 I posted a new free digital stamp on my another blog, Birdie Brown, yesterday. So today, I'd like to share two cards I made using the digi. If you like this little gnome boy and have not grabbed him yet, you can take him to your home from HERE (for free!). Happy Monday everyone! Hope you had a lovely weekend. 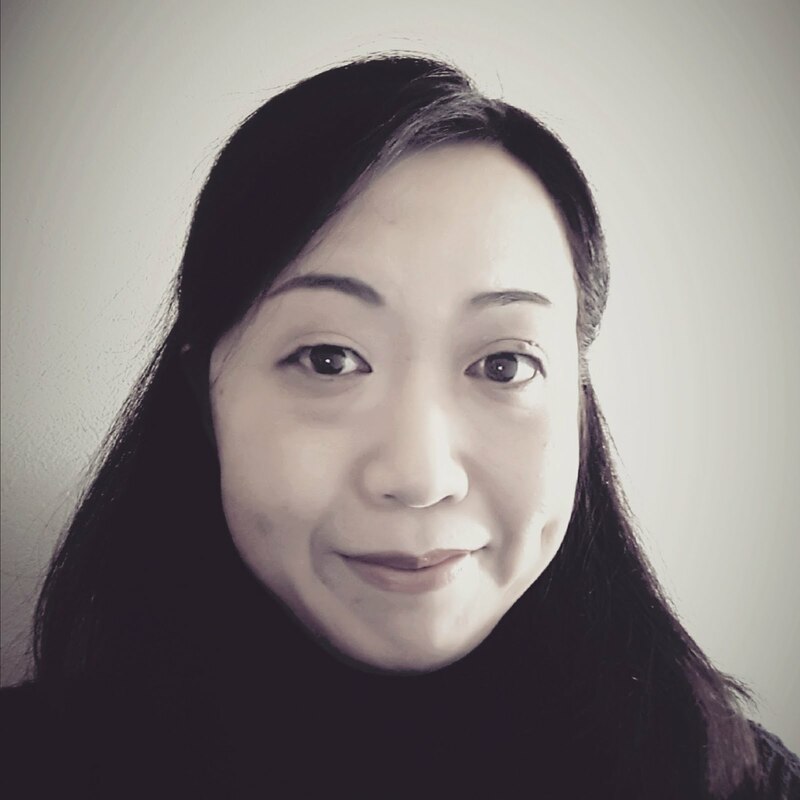 This weeks TSG challenge is brought to us by our Trendsetter of the week, Kim O! She has challenged us to make a card/project without using any patterned paper. To be eligible for the giveaway, create a card or project without using patterned paper, and then come back to the TSG Blog to add your name and a link to your project in the InLinkz that is located at the bottom of the challenge post. This challenge is open until the winner has been announced on the following Monday (October 8th). The winner will get a $5 gift certificate to use in the TSG Web store! You do not need to have a blog to be able to participate in the TSG Challenges! You can simply add the URL link from your project after it has been uploaded to your online craft gallery. If you upload your card to an online craft gallery, please use the keyword TSG175 so we can check out your beautiful work! Head over to the TSG blog for more inspirations from the other Trendsetters!